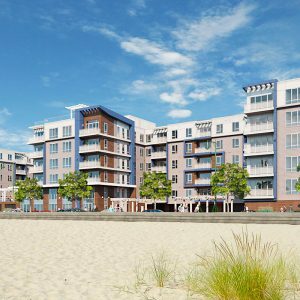 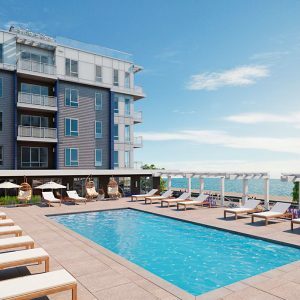 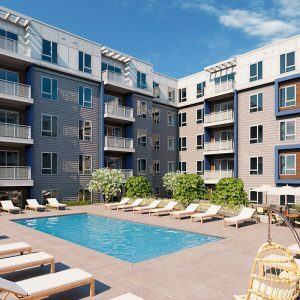 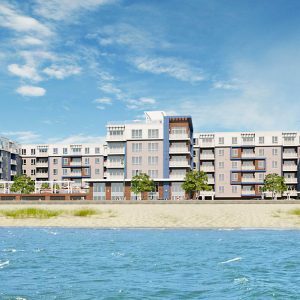 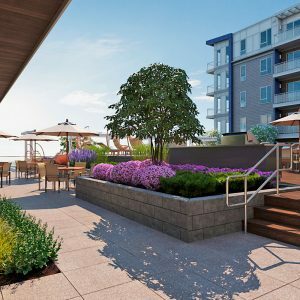 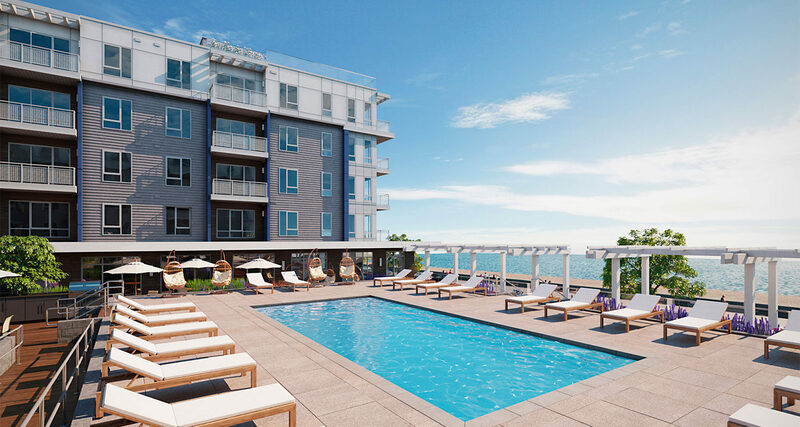 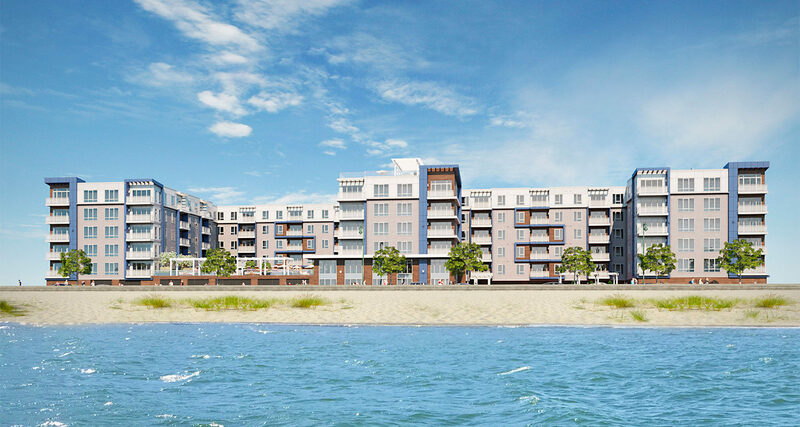 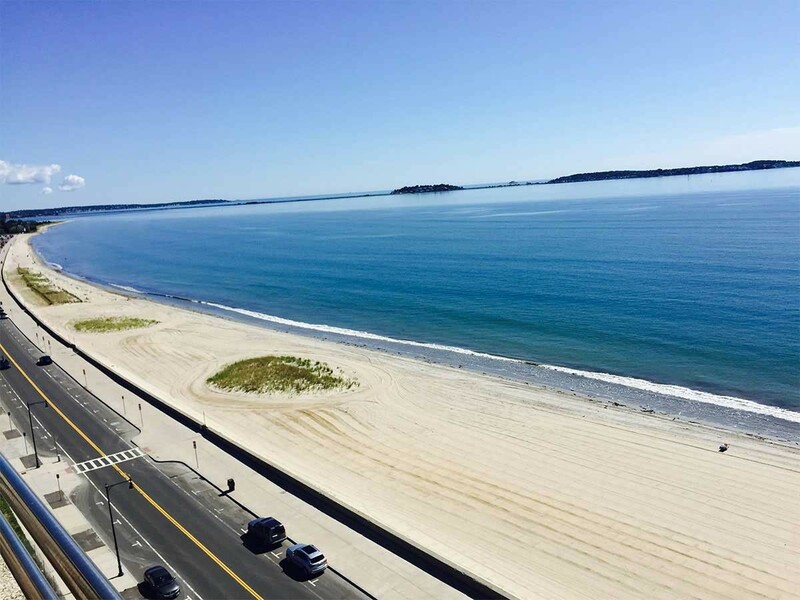 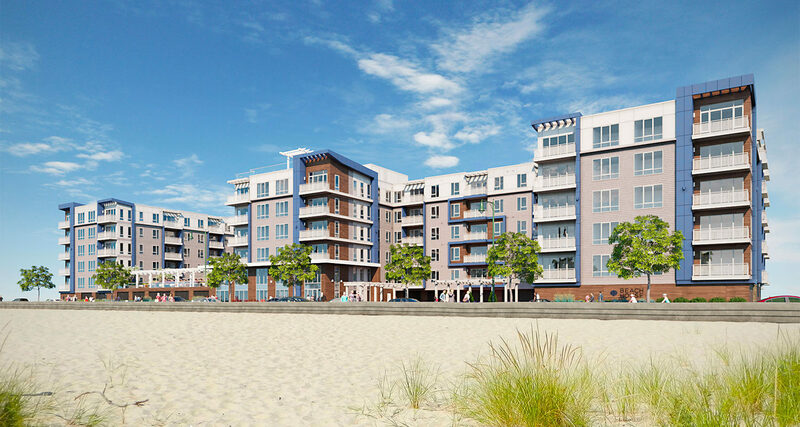 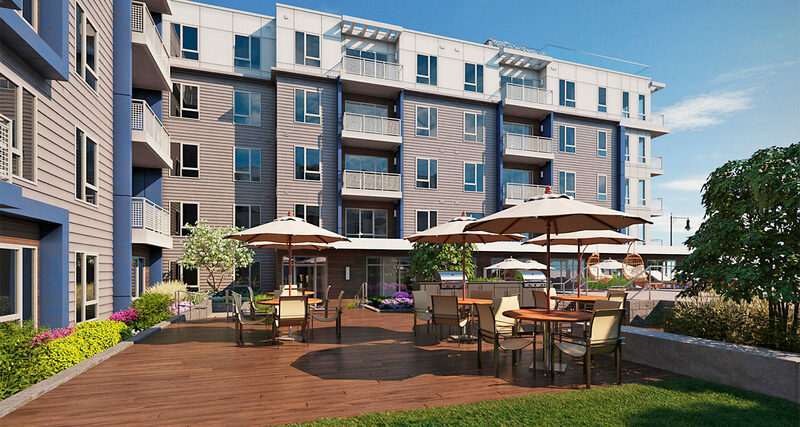 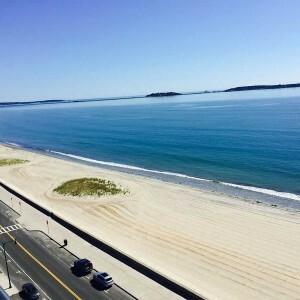 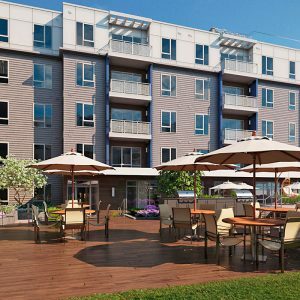 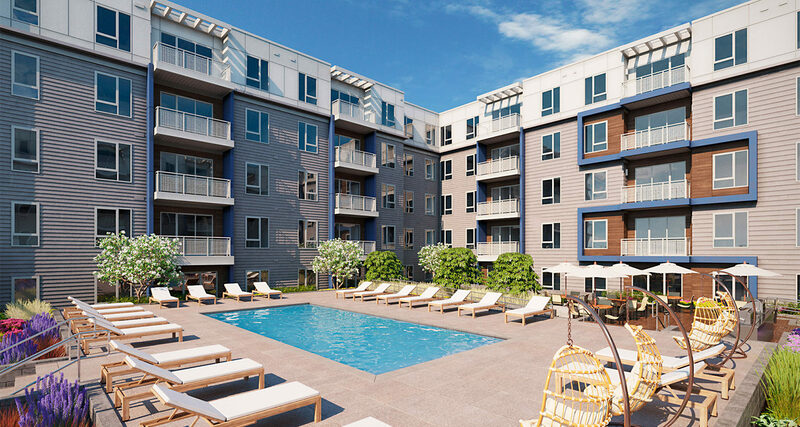 This 234-unit luxury apartment community will bring first-class living to the beach front at Revere Beach. 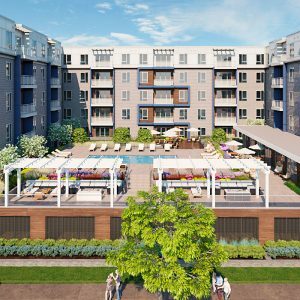 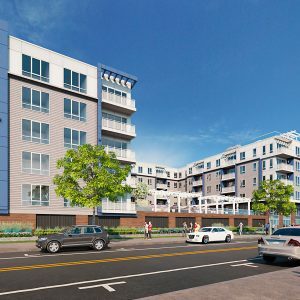 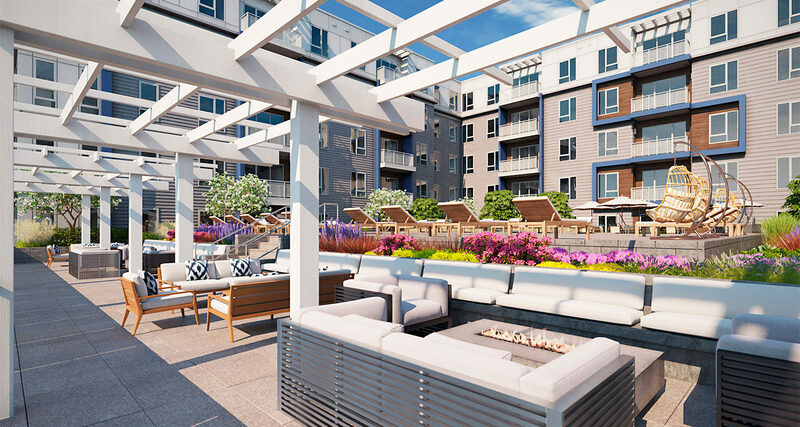 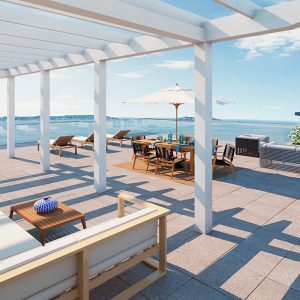 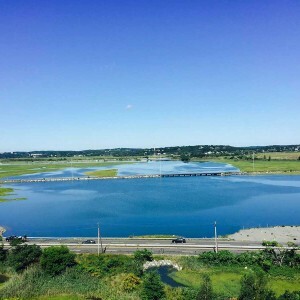 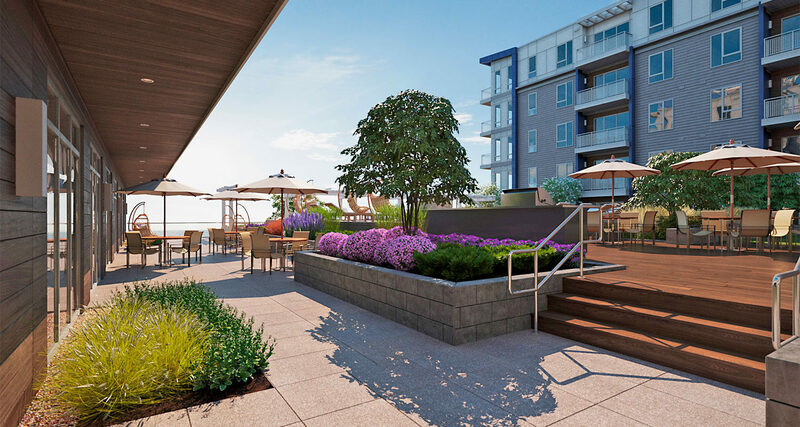 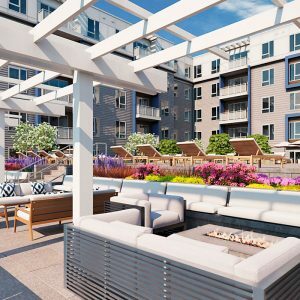 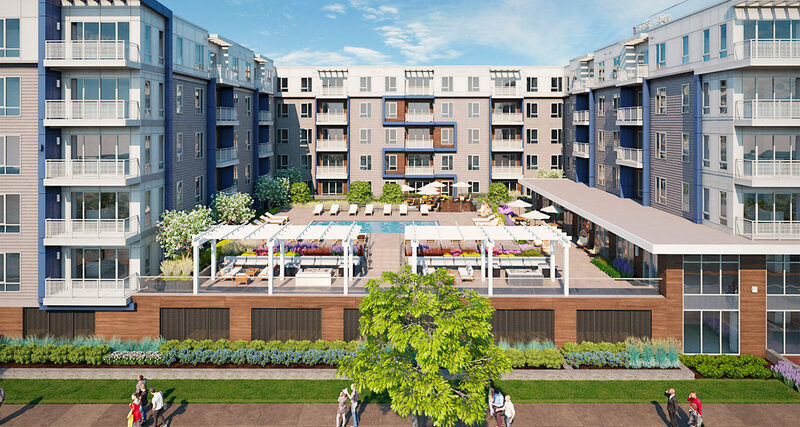 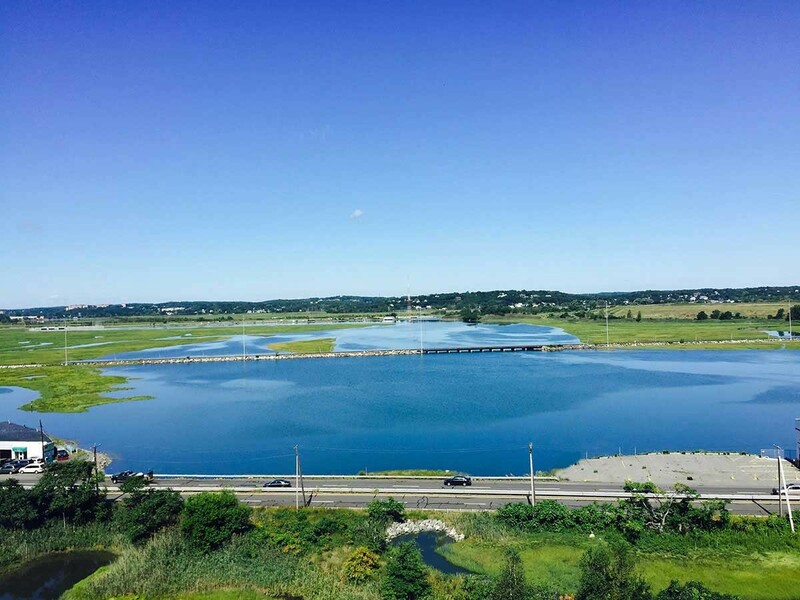 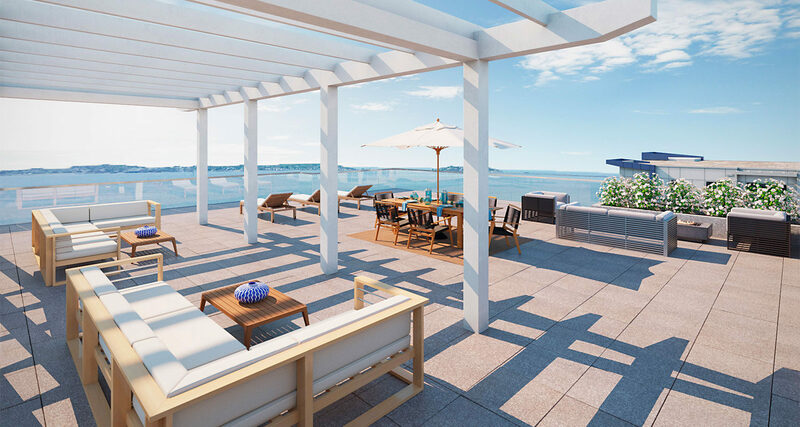 The 2.20-acre site in Revere, MA, will feature first-class amenities, including a pool and terraces overlooking the ocean and a rooftop terrace with panoramic views. 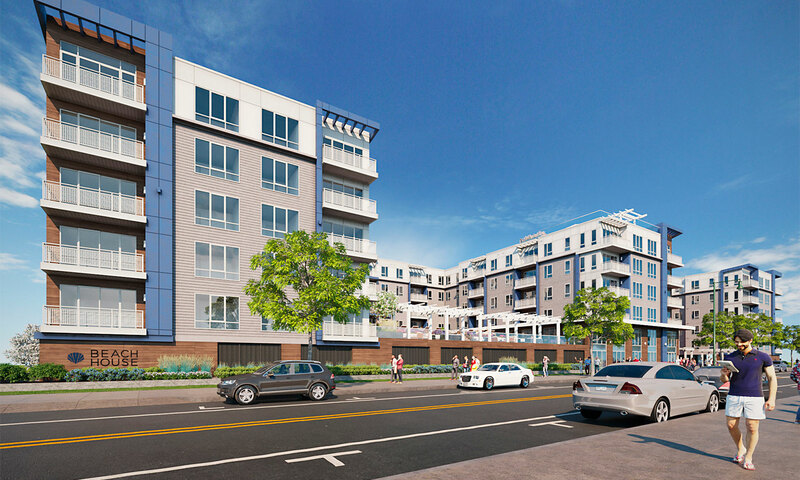 The project will break ground in the spring of 2016.